UNICEF has come up with a free app that helps people be healthy and make a difference. The app tracks activity and with every 2,500 steps, users earn a point and with ten points, UNICEF sends a food package to a child in need through the program’s sponsors. Children with severe acute malnutrition from around the globe benefit from these packages. 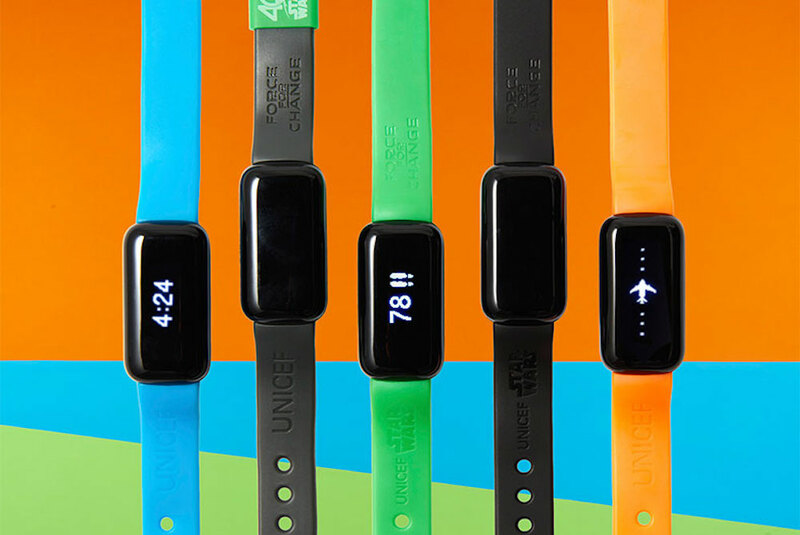 Two years prior, UNICEF had launched its Kid Power fitness bands that were created specifically for children under the same premise. With the release of this app, it opens the potential for a variety of ages to engage in these activities. 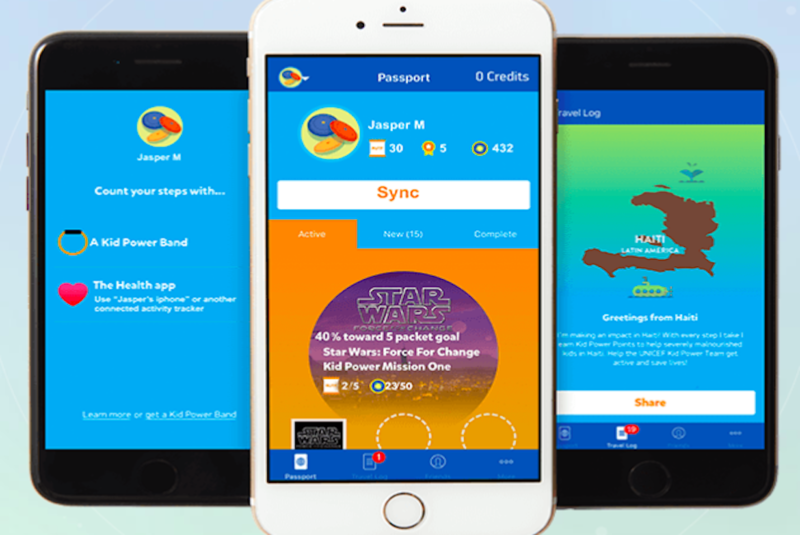 The UNICEF Kid Power app utilizes a user’s smartphone to track these activities. It also utilizes any other fitness trackers that may be connected to your phone. The actual food packages sent consist of ready-to-use-therapeutic food (RUTF) which basically contain a multitude of nutrients, energy, protein, fat and vitamins that help severely malnourished children get better. The point of the app is to get people active not only physically, but also engaged in alleviating some of the world’s pressing problems. Kid Power started off as a small program in October 2014 then grew after it proved to be very successful. Kids who had the bands were 55% more active than those who did not and they initially helped feed 473 children. Currently there are 170,000 children enrolled in this school program and they mainly come from low-income backgrounds. For many of these children, access to a fitness tracker like the Kid Power fitness brand was something that was not possible until this program began. In today’s world, war and conflict may persist but it is unacceptable that some children still die from a lack of food. Kid Power wants to get people more involved in making sure this problem does not persist.